Parents and communities play a critical role in children’s health. Dr. Hill understands that children and their families don’t exist in isolation. Supportive, healthy communities; strong schools; and responsive industries all do their part to help children reach their full potential. Dr. Hill works to engage each of these stakeholders in order to help them all work together to ensure the best possible future for our children. Dr. David Hill believes that the best way to ensure children’s wellbeing is to combine the best available scientific evidence with a practical understanding of how families and communities work. To grow and develop, children need real food, physical and intellectual stimulation, appropriate sleep, and lots of love and understanding. Most importantly, Dr. Hill knows that before he can help any child, he has to listen to the family and learn what unique challenges that family faces and what specific resources and values the family brings to bear. Health and healing always requires a team effort. 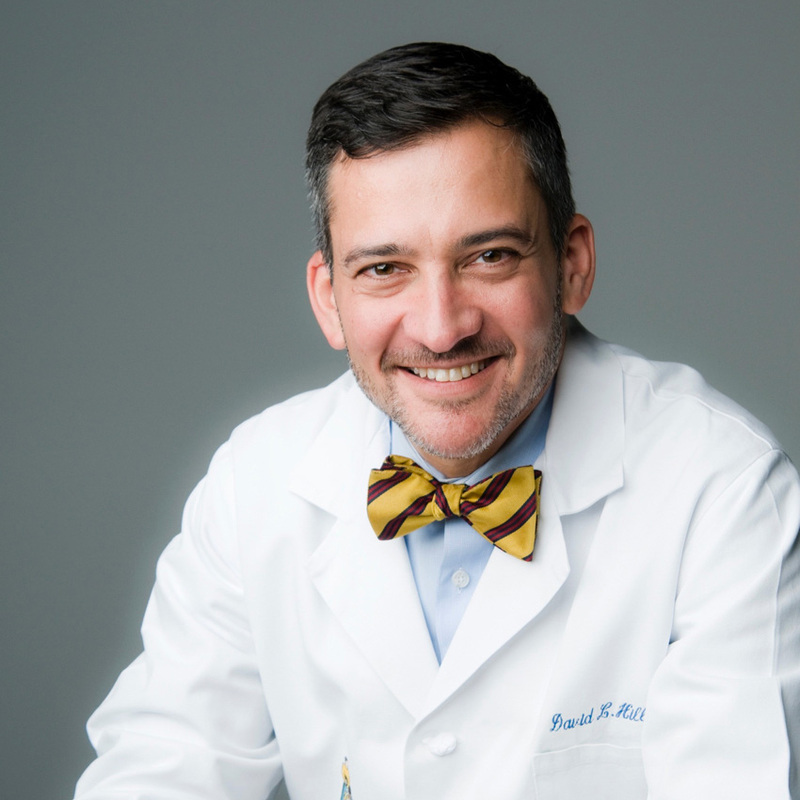 Dr. David L. Hill currently serves as Associate Medical Director of KidzCare Pediatrics, a single specialty pediatric group with over 20 clinics spanning all of North Carolina. In that role Dr. Hill uses his extensive knowledge of pediatric guidelines and best practices to ensure that KidzCare patients throughout the state receive the top quality care proven to reduce rates of hospital admissions and referrals. He also practices inpatient pediatrics with Coastal Pediatric Services, admitting and caring for acutely ill children at New Hanover Regional Medical Center. Dr. Hill serves as an Adjunct Assistant Professor of Pediatrics at the UNC School of Medicine, taking an active role in teaching medical students and allied health professionals. A passionate teacher, Dr. Hill is as comfortable working side-by-side with students as lecturing at the podium, such as when he served as the 2014 Media Visiting Professor at Duke University’s Pediatric Residency Program. Dr. Hill served on the board of the North Carolina Pediatric Society from 2010 to 2017. There he has helped shape pediatric policy at the state level and beyond. He has also been an active participant in the Society’s educational programs, helping to bring the latest in pediatric innovations to his colleagues across the region. 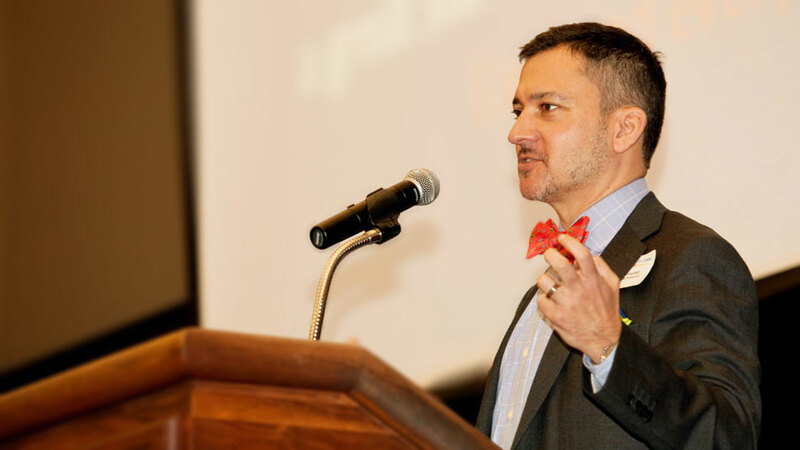 Dr. Hill’s role as Chair of the AAP Council on Communications and Media places him at the nexus of national-level pediatric policy making and advocacy. 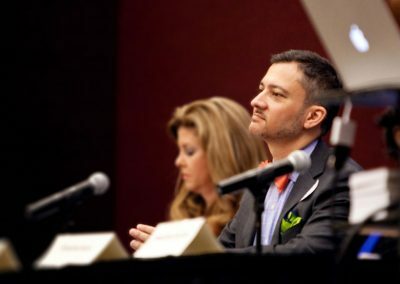 He works as an active participant in developing priorities for the 65,000-member professional organization. As Chair of the American Academy of Pediatrics Council on Communications and Media Dr. Hill is a nationally recognized expert on the effects of media use on child health and development as well as on how medical professionals and organizations can use traditional and new media to best educate patients on health-related issues. Dr. Hill speaks and consults nationally to help medical professionals and families meet in the place where the media promote the best possible health outcomes for children. Dr. Hill also serves as a medical editor, writer, and advisor for companies that seek to provide the public with accurate and up-to-date child health information. Dr. Hill has worked with a select group of companies whose mission is to improve children’s health and wellbeing. 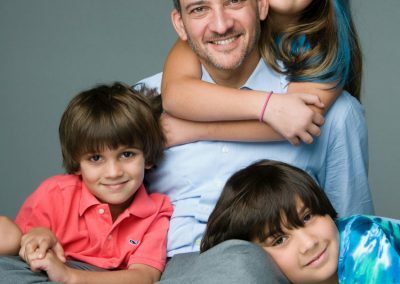 Dr. Hill provides medical insights and communications focused on the goal of bringing parents the most accurate information to enhance children’s lives. He scrupulously follows American Academy of Pediatrics and American Medical Association guidelines, working only with those companies whose products do not present a conflict of interest with his other professional activities. 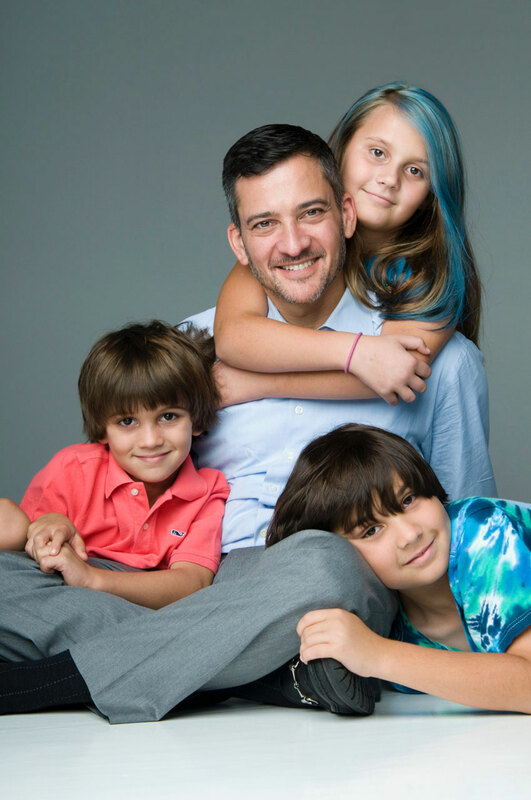 Dr. David Hill is a sought-after speaker for both medical and lay audiences on the topics of media and child health, fatherhood/parenting issues, and how medical providers can use both traditional and social media to promote child health. 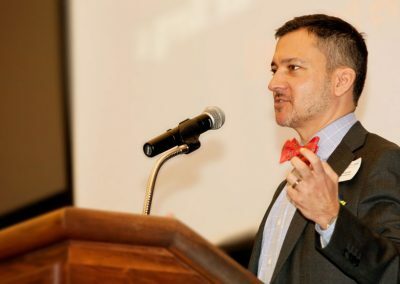 He combines his experience as a doctor, a broadcaster, and a humorist to engage audiences with material that is as entertaining as it is informative. 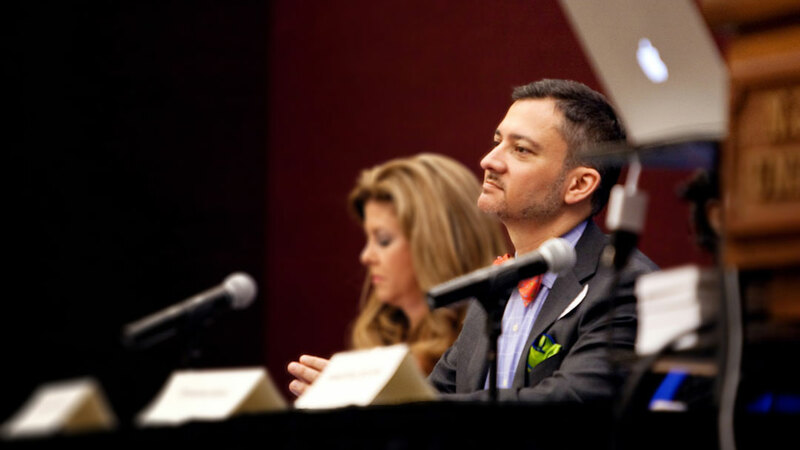 Is your organization seeking a physician consultant or speaker? Dr. David Hill can help your organization when it comes to children’s health. 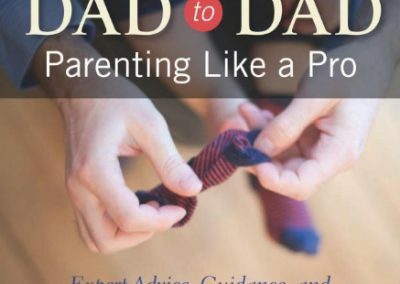 Dr. Hill’s first book, Dad to Dad: Parenting Like A Pro, was awarded the 2013 Benjamin Franklin Book Award Gold Medal and the 2013 Living Now Book Award Silver Medal. 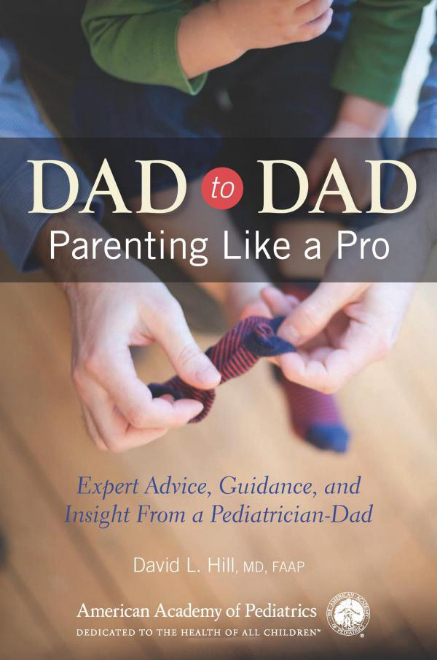 Dad to Dad combines Dr. Hill’s experience as a father with his work as a pediatrician and humorist to produce a dad-friendly child parenting guide that is as funny as it is informative. Dr. David Hill is currently working as Associate Medical Editor for the 7th edition of the American Academy of Pediatrics’s leading child health resource for parents, to be released in 2019. Dr. David Hill regularly speaks on a variety of children’s health topics. Here’s a clip of him providing healthy media use advice for families on behalf of the American Academy of Pediatrics.